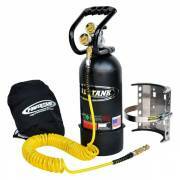 Advanced Air Systems, Inc., DBA Power Tank, designed the original CO2 on-board air system back in 1997. 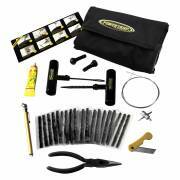 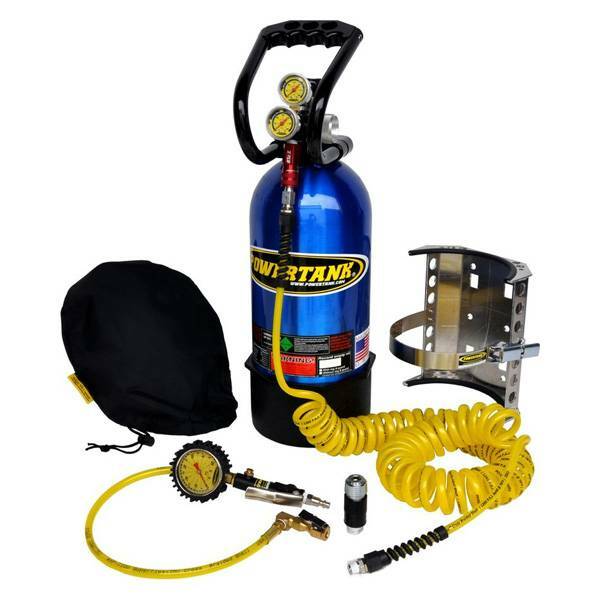 It was developed out of the need for a fast, simple, and affordable tire inflation system for 4x4 trail rigs. 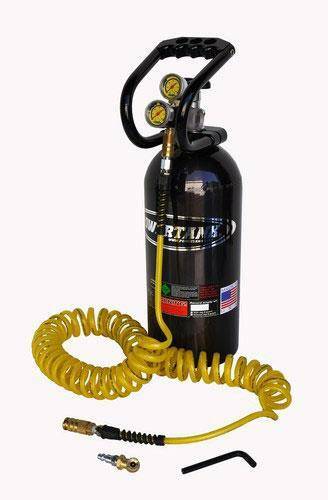 What we ended up with was an on-board air system with capabilities beyond our wildest expectations. 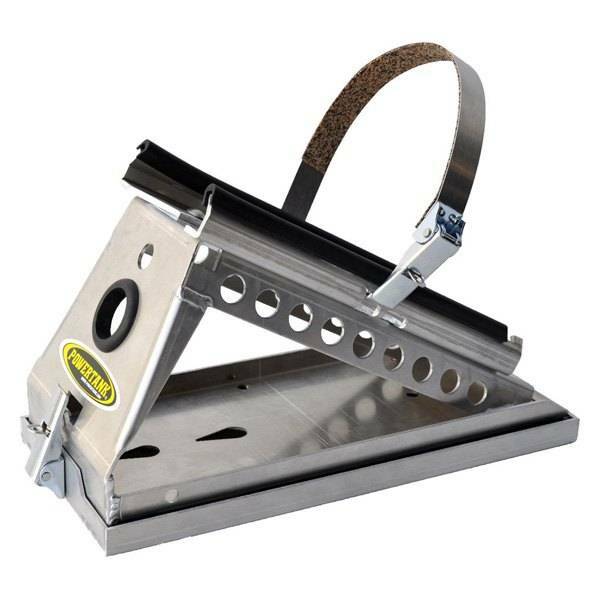 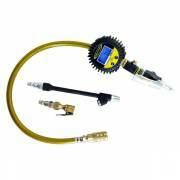 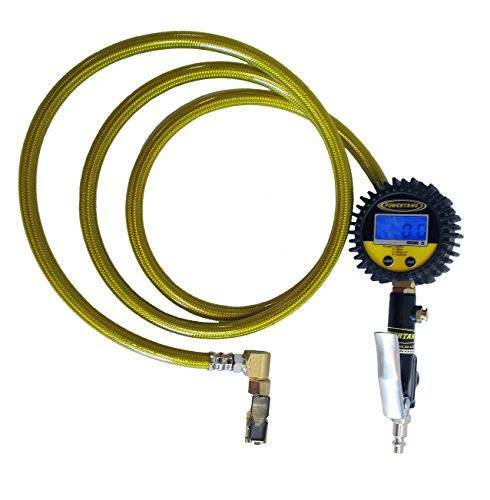 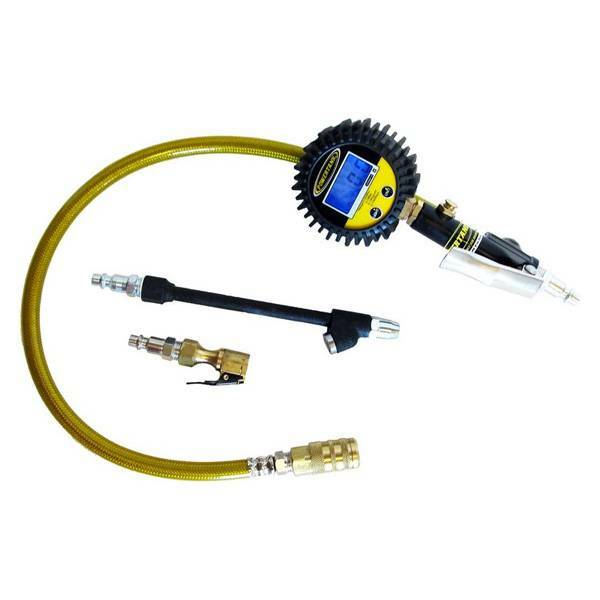 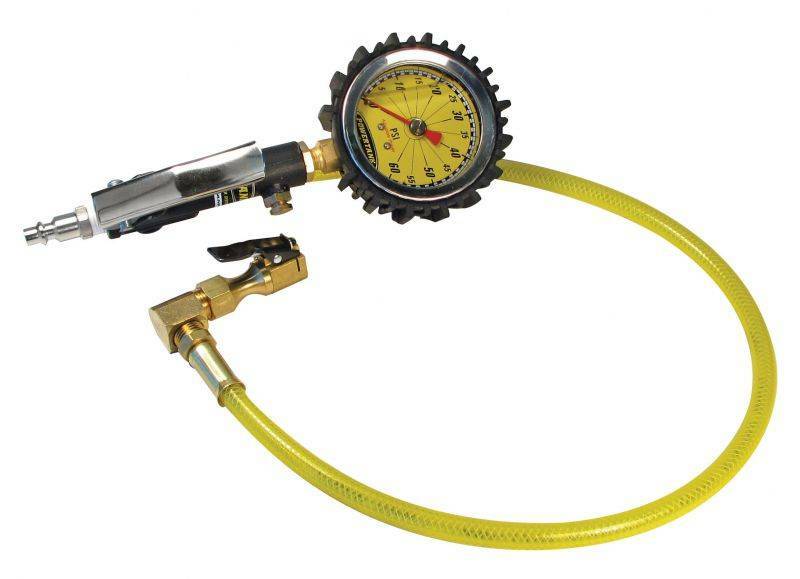 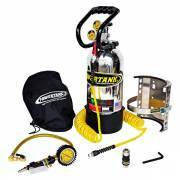 It ran air tools, was easily portable, very affordable, easy to install AND inflated tires faster than our 6 HP shop compressor. We named it the Power Tank. 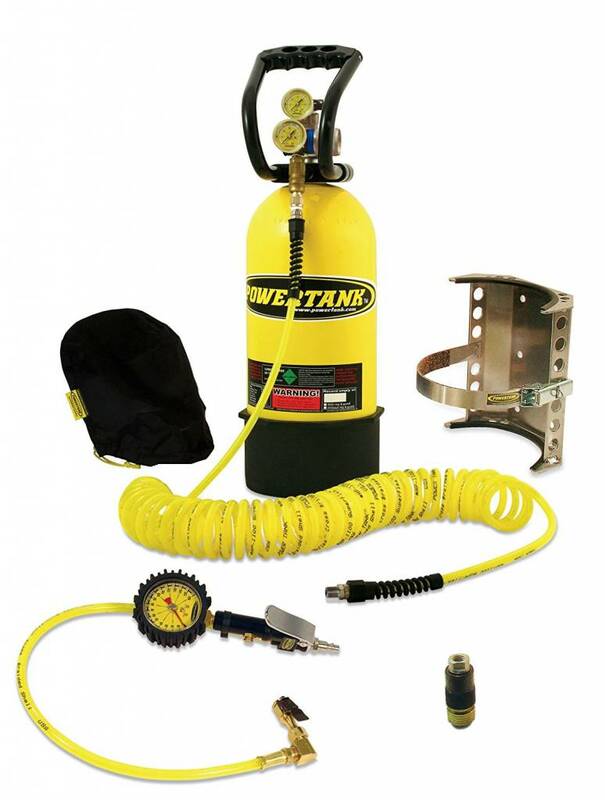 Since then, the Power Tank®'s popularity for its versatility, power and speed has spread to other industries such as desert racing, motor homes, sand sports, construction, track racing, towing, and others. 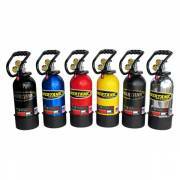 We now have four distinct air systems in multiple variations to fit any air need. 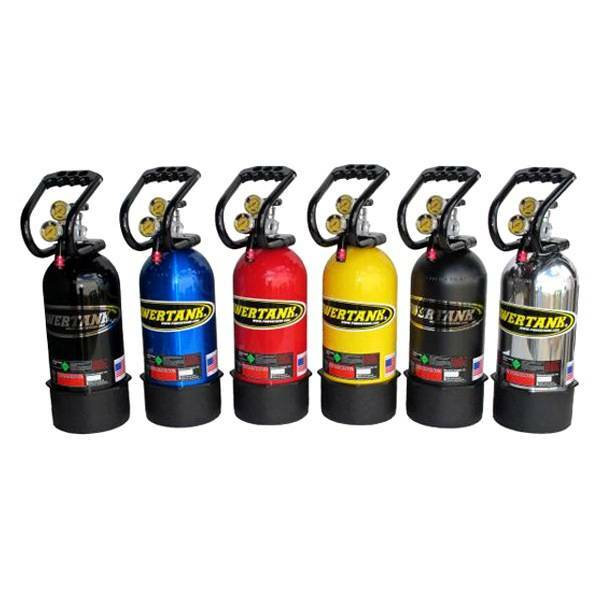 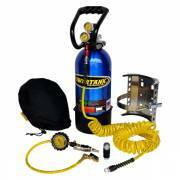 They are called the Power Tank RV Series, the original Power Tank Comp Series, the new Power Tank PRO Series, and the new Power Shot mini systems. 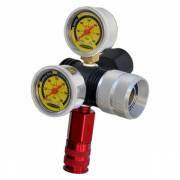 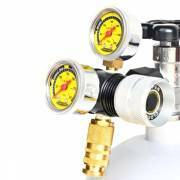 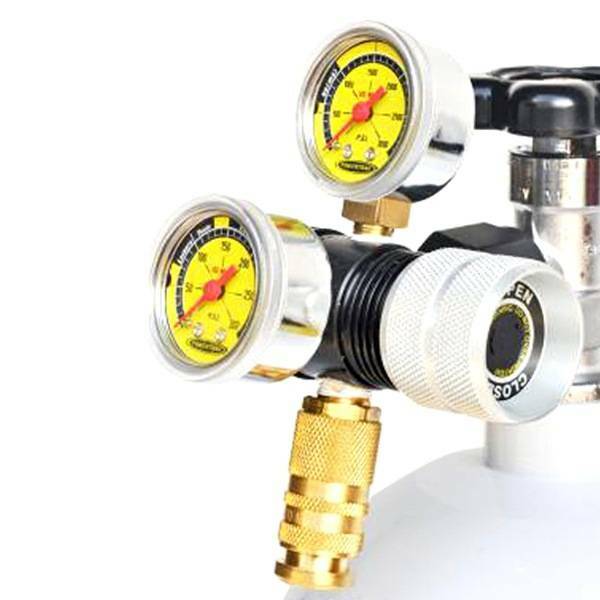 They all feature our proprietary SuperFlow™ regulator technology designed to provide super high flow rates of CO2 vapor without "freeze clogging", the number one problem with other high CO2 pressure regulators, or self-destructing due to sub-freezing temperatures subjected to internal components. Designed in the USA.